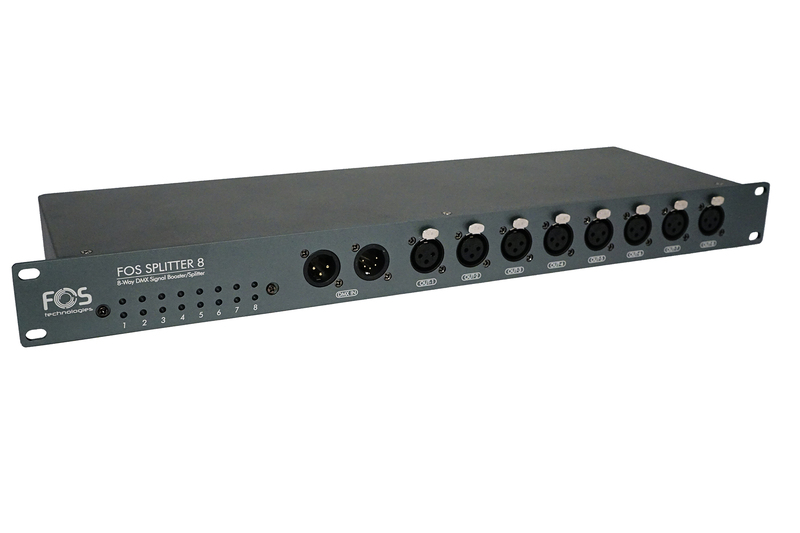 FOS Splitter 8 is an 8 channel isolated DMX splitter, fully compliant to DMX512, with 100% electrical isolation between inputs and outputs, signal and power indicators, line termination resistor switch, 3pin XLR input / through. DMX signal amplifier & distributor. 1 input / 8 outputs & DMX thru. 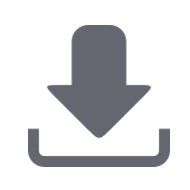 electronic isolation between inputs & outputs. Signal Input & Output with 3pin XLR. 2x USB outputs, 5 Volt 1 Ampere, which are used for smartphone charging.